This extension will help your visitors to find what they are looking for in easy and fast way. Ajax Search extension improves Magento default search with great ajax autocomplete feature. 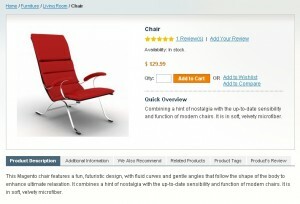 You visitors will see suggested products right after they will type filrst letter in search. You will have full control over this extension look and behavoir. This entry was posted in Magento extensions, News on December 6, 2009 by TemplatesMaster. EasySpotlight will help to display new products on main page, product catalog and products page. Installation and configuration will take approximately 5 minutes. Please check demo at our demo server. This entry was posted in Magento extensions, News on November 12, 2009 by TemplatesMaster. 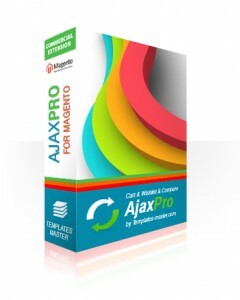 We are glad to introduce new professional extension Magento AjaxPro. AjaxPro extension deliver amazing user experience to your customers. 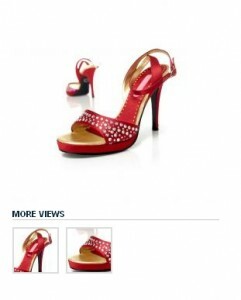 They can add to cart, wishlist and compare products with out page reload. Installation and configuration will take approximately 2 minutes. No files are replaced and no codding experience needed to install! Please check demo at our demo server. This entry was posted in Magento extensions, News on October 20, 2009 by TemplatesMaster. We are glad to introduce new community extension Magento EasyTabs. This small extension will help anyone to add nice tabs to magento products page. Installation and configuration will take approximately 5 minutes. No files are replaced and no codding experience needed to install! 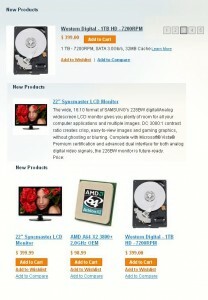 This entry was posted in Magento extensions, News, Spotlight on August 4, 2009 by TemplatesMaster. Lightbox was probably the most common widget asked us to install. Old magento wiki likghbox isntruction required some codding experience and also it some took time. But now we are proud to offer new community extension Magento EasyLightbox. This small extension will help to install Lightbox widget. Installation and configuration will take approximately 5 minutes. No files are replaced and no codding experience needed to install! This entry was posted in Magento extensions, Spotlight on June 25, 2009 by TemplatesMaster.